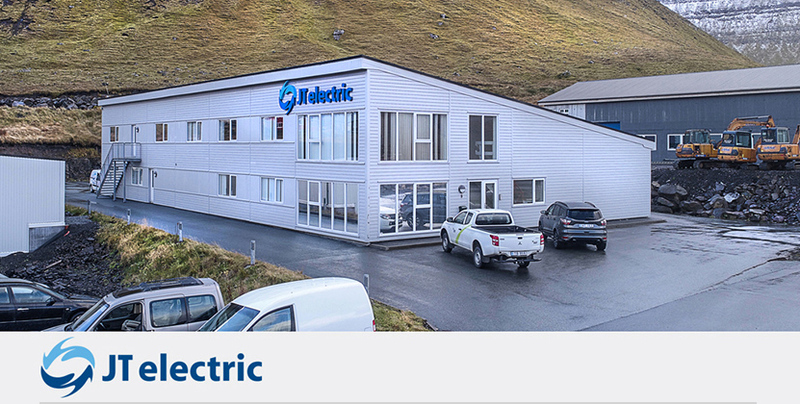 JT Electric is based in one of the world’s toughest testing envrionments for marine equipment. We see soaring overseas demand for our underwater applications notably video recorders for trawl fishing, lights and cameras for fish farming. Together with our competency and skills our special facilities and tools our constructive and critical customers, we are well positioned to become your preferred supplier. We can offer electricians to supply you every day.